Just as we come to the topic we released that the best person to evaluate the outstanding students are their teachers themselves as all the teachers are somehow exposed to all level of students and the different ability individuals. When encountered with the high school teacher in a metro city in India, she was so clear to mention the outstanding student is the one who is advanced in all inclusive of the subjects, language, activity, discipline and they are much advanced compared to the others in same age group. Starting from scratch will not take you to the rocket speed but it is possible to have a good grasp of what you have already learnt and had them in your gray cells. Now think of ways you could explore the set of skills and try to outsmart. You may create a platform outside your classroom to gain more knowledge and bring it forward to your class to exhibit. This will draw attention to your skills and would strengthen your confidence. This is exactly something you should crave for and it requires in-depth knowledge and understanding of the subject. Keep yourself in pace with the ever changing scenario and exploring a great many available resources you must build your mind sticking to challenge to new and advanced challenges. This could be a debate session for a language enthusiast, a creative presentation for the designer and what more get yourself set into the challenges of professionals. Nothing can be worked on lacking interest. It is important to set a high level of interest and engage with the advanced learner and seniors. It may be something which we call to dig in deep to outsmart, Exactly! You are to show up some fascinating interest level and keep moving by reviewing yourself in the truly engaged complexities. Dear enthusiastic student, you may be all set to demonstrate your extraordinary ability and prove to an outstanding student. For some reason, you can perform it better with some guidance from your teachers or parents. 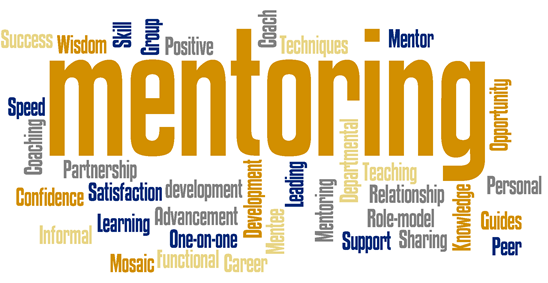 Now, all that you have to do is owe to your mentor over your challenges and gain their assistance.